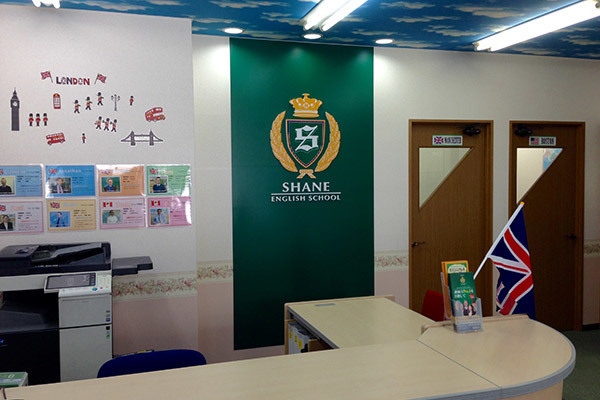 With experienced English instructors teaching 5 days a week, Shane Kashii is sure to be the best place to come for improving your English skills and conversation ! Please don't hesitate to come and try one of our trial lesson "experiences" if you are curious ! We are all professional, friendly and kind, so please come along !